It supports so many formats like pdf, doc, docx, docm, xls, xlsx, xlsm, ppt, pptx, pptm, rtf, txt, html, htm, url and jpg, jpeg, bmp, gif, tif, wmf, emf etc. Convert PDF to JPEG/JPG with several conversion modes for different needs. 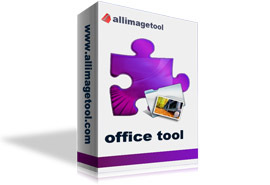 Convert Office Word, Excel, PowerPoint to JPEG, JPG with ease. Convert local Html, Webpage contents of internet to JPG, JPEG. With two modes (directly convert url or extract directly url from character strings) to convert to JPG/JPEG.